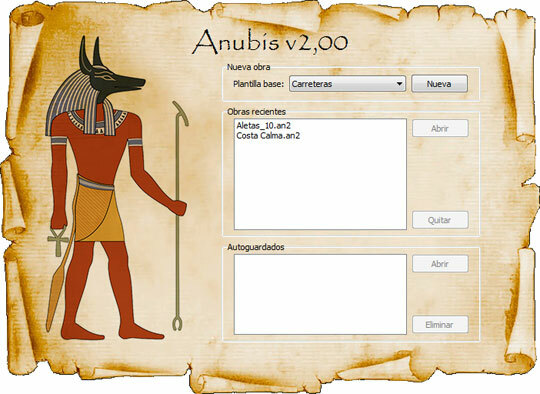 As an evolution of the Anubis program, this software has been created for the presentation of public tender offers of civil works and monitoring and its implementation control. The program rises from the introduction of the complete budget of the work, either manually or by means of the file FIE- BDC BC3, MS Excel or text only. In such a way that the activities can be organized in a flowchart, according to the different implementing work stages, where the representing measurement, used to calculate the performance, has to be shown, also the initial and final kilometer points and the task budget. Once we have got the flowchart, and according of climatology reduction factors and equipment assigned for every task, an automatic operation, a real achievement and its duration are obtained according to the related calendar. This is a very powerful phase, since every parameter of each machine, the staff members, real transport distances in order to obtain the number of the lorries needed, etc can be edited individually. The earth movement activities can also be divided in cut and embankment areas starting from the terrain information, in order to later get the real exploitation of the materials. Similarly, the structure tasks can be divided into as many levels as wanted, in such a way we obtain a Space-Time diagram of every particular structure and the work in general automatically in MS Publisher® o Adobe® Acrobat, ready for its personalization. 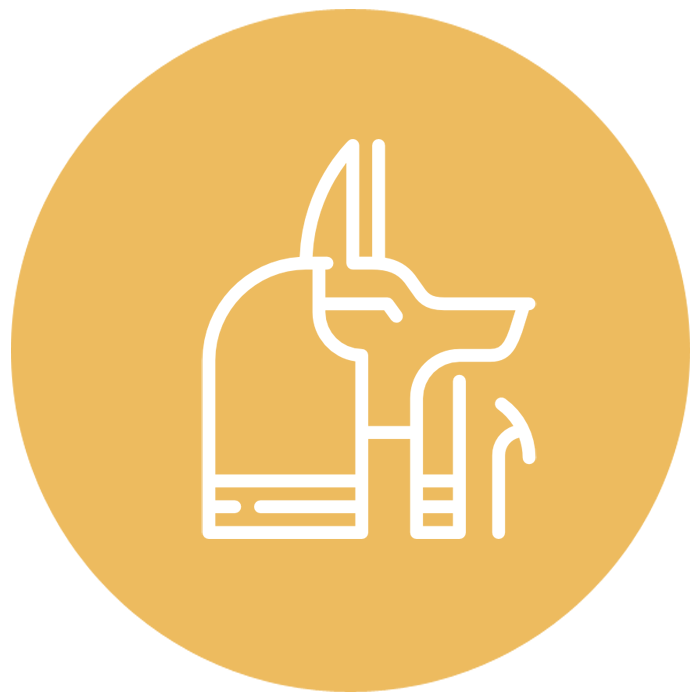 The program has its own planner with the Gantt view, which allows the linking of the activities according to its logical implementation of the work and it allows as well advanced options such as activity calendars, union assistant, etc. Mass diagrams, representing by boxes and arrows the materials exploitation anticipated, and the origin of the earth fill material, either from the work or from the loans. Distance used in the planning for every transportation equipment. Summary table of the planning, including for every activity, its initial and final k.p., representative measurement, coefficient of climate reduction, the actual performance, duration of each task, amount of equipments, PEM y PEC. Monthly and accumulated investment graphics and tables of every task over time. List of the detailed measurement of every task. Measurement distribution graphs of every single task over time. General space-time graphic and specific ones from structures, tunnels, etc. List of the general and particular equipment of each activity. Lists, Gantt, Pert and other of Microsoft Project® charts. 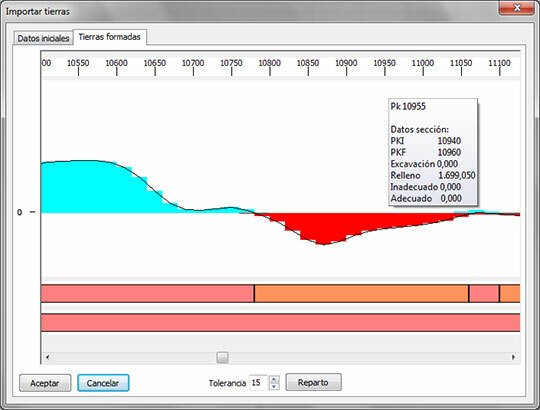 Finally, the program connects automatically with a construction processes database and another one from plants to use. It also generates, according to a previously established index, the complete documentation exported in MS Word® to ensure progressive compatibility of our clients’ tools, including the final covers of the presentation.